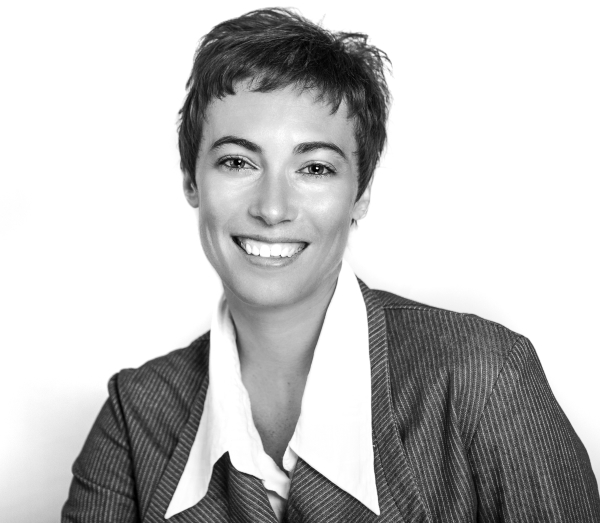 Johanne Solanet is a Principal Consultant and Executive Coach. As a transformation expert, she drives performance improvements across the value chain and embeds cultural and organisational changes. Through a combination of action learning, coaching and leadership development programs, Johanne stretches the thinking of executives and builds their mental and behavioural “muscles” towards new ways of leading.